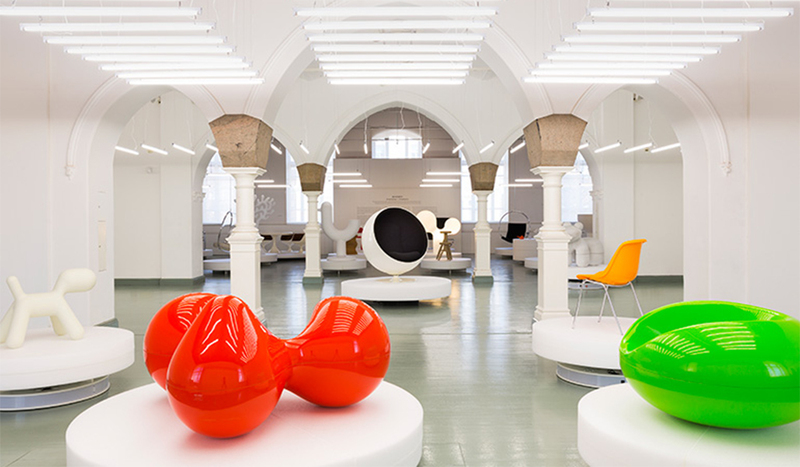 Finland punches way above its weight and size when it comes to producing iconic designers and design brands. 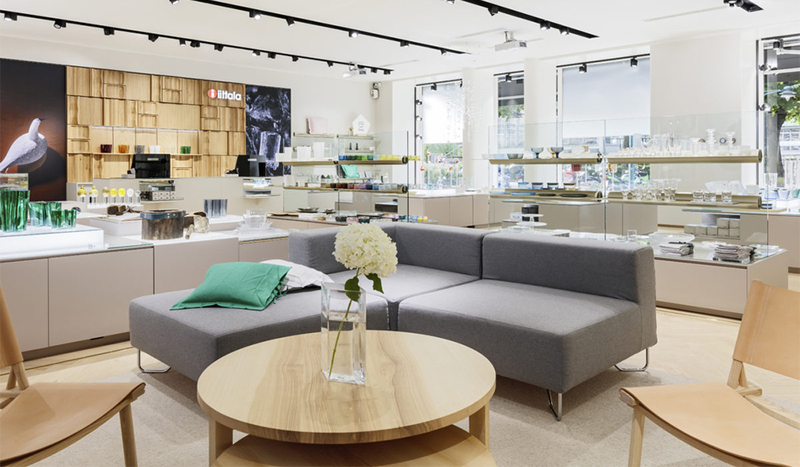 Known as some of the happiest people on Earth, with a love of living life at full tilt, often in the great outdoors (in spite of their long, harsh winters), the Finns strive to surround themselves with impeccable design on a daily basis, as anyone who has visited its gloriously compact capital of Helsinki knows. At the heart of the Nordic aesthetic that pervades is a love of impeccable, clean lines, an appreciation of subtle, natural materials and a delight in pure, vibrant colour and pattern. Here, our top five Finnish design icons you need to know. 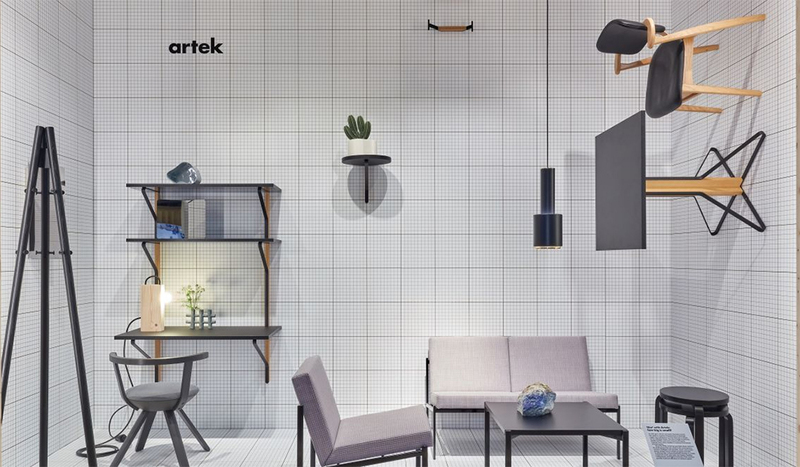 In 1935 Helsinki, designer and architect Alvar Aalto along with his wife Aino Aalto and colleagues Maire Gullichsen and Nils-Gustav Hahl, started a company called Artek (a combination of art and technology). 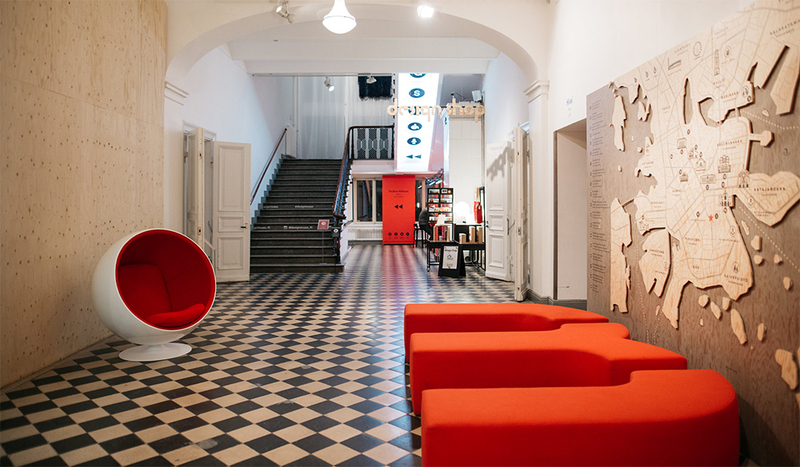 Their collective goal was “to sell furniture and to promote a modern culture of living by exhibitions and other educational means”, and the designs they produced, from furniture to architecture, put Finland at the forefront of mid-20th century design. Drop into the flagship Artek store on Keskuskatu, or visit the wonderful Academic Bookstore (on Pohjoisesplanadi), designed by Aalto in 1969. Founded in 1951 by Armi Ratia, who had a vision of producing clothes from the bright, bold fabrics she and her husband were producing at their small Helsinki-based textile printing company. With artists like Maija Isola producing patterns and Vuokko Eskolin-Nurmesniemi designing bright and breezy fashion pieces, the label became a Finnish institution (the national carrier, Finnair, features its tablewear and fabrics on its flights); the rest of the world caught on when the then Jacqueline Kennedy started wearing its designs in the early 1960s. 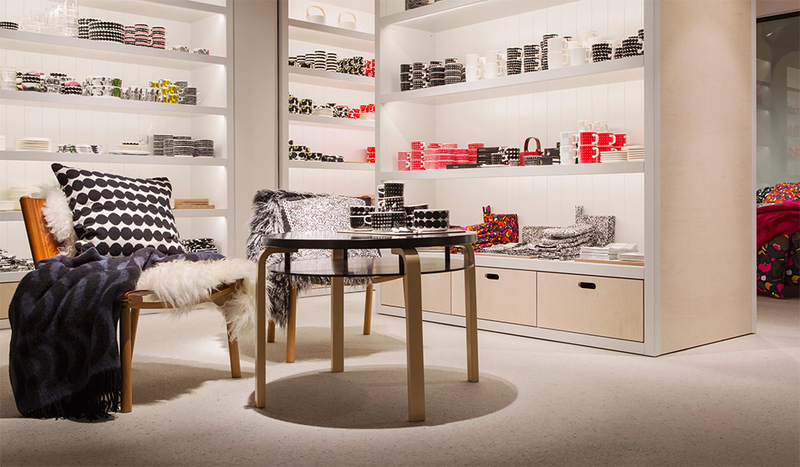 Since then Marimekko’s prints have become iconic around the world. While Iittala dates back to 1881, when a glass factory was established in the village of the same name in southern Finland, it flourished and grew during the early years of modernism and functionalism when the likes of Kaj Franck and Alvar and Aino Aalto started designing pieces that are still relevant and sought after today, such as Alvar’s instantly recognisable Savoy vase. Visit its store on Esplanadi. 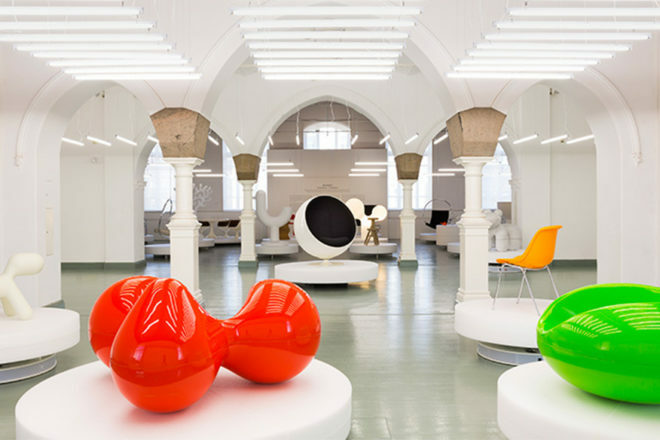 Housed in a former high school building dating back to 1895 in Helsinki’s buzzing design district, the Design Museum features pieces by some of Finland’s most famous designers and design brands, including the likes of Eero Aarnio, whose funky Ball Chair all but defined 1960s design. Tove Jansson wrote and illustrated her whimsical tales of the Moomins from 1945 to 1977, during which time the family of white and roundish trolls with large hippopotamus-like snouts, and their friends, captured the hearts of the entire country. Moomin-emblazoned products are everywhere in Finland.